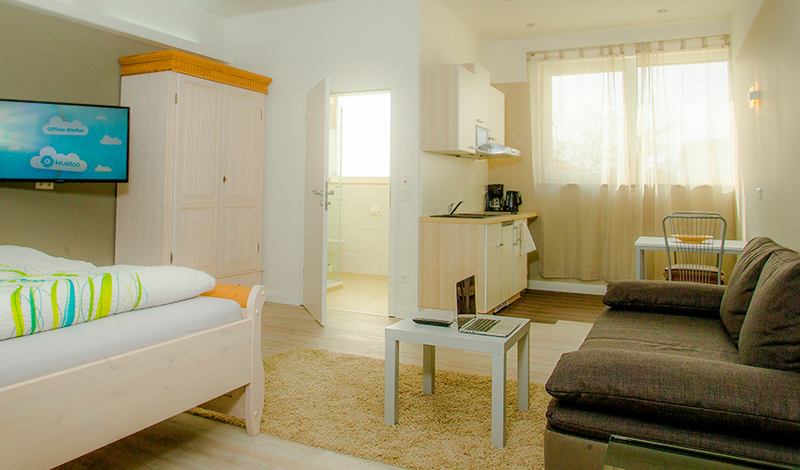 In Heidelberg, a city full of culture and history, we offer fully furnished studio apartments with classic hotel amenities, close to the city center. 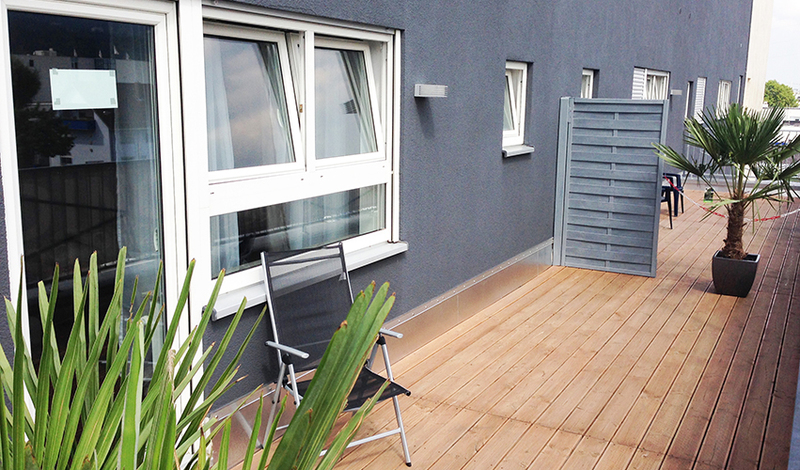 Our rooms offer a unique living comfort of 25 – 35 m². 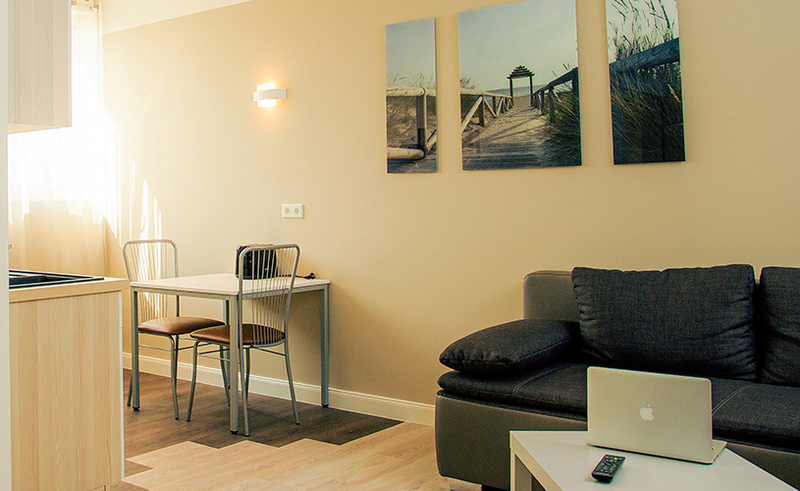 Parking and fast internet access are available free of charge. 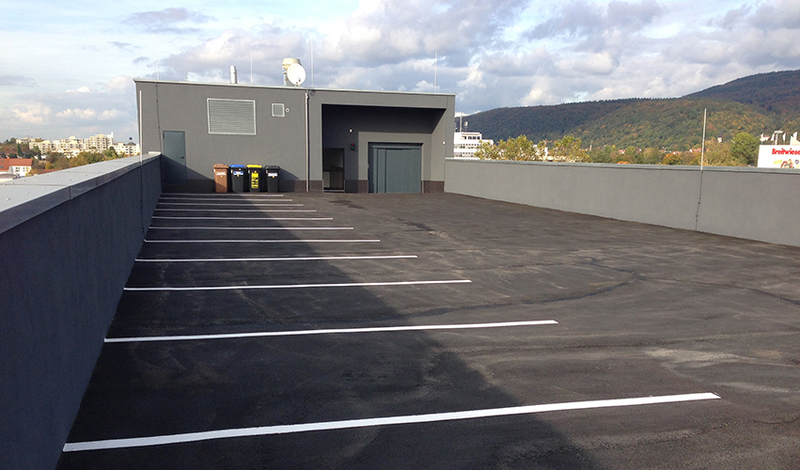 The on-site parking deck allows you to park your car around the clock. Close by are numerous shops, supermarkets, restaurants and a fitness center with a wellness area. The tram and bus stop is within walking distance. Free and fast internet access via WiFi in all areas! Private parking is available everytime and free of charge. 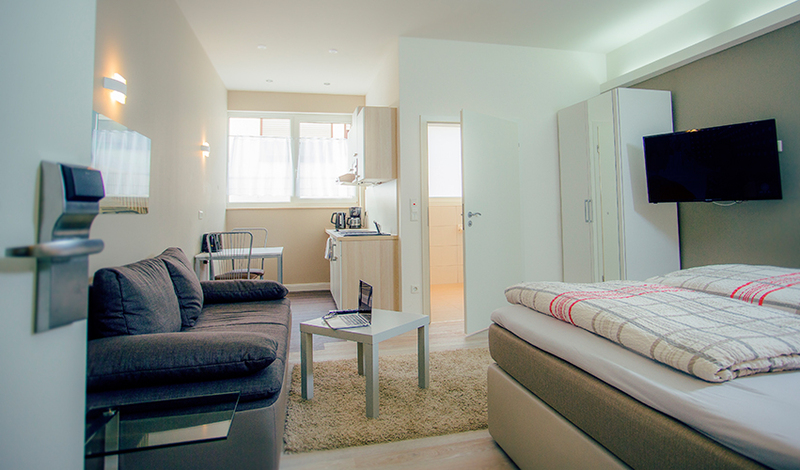 Our spacious rooms equipped with a kitchen are ideal for families. In the immediate vicinity are various breakfast options, restaurants, supermarkets, as well as a fitness and wellness center. Stay in Heidelberg for a while! Long-term bookers receive special conditions. We would be pleased to provide you with an individual offer. Do not hesitate to contact us.